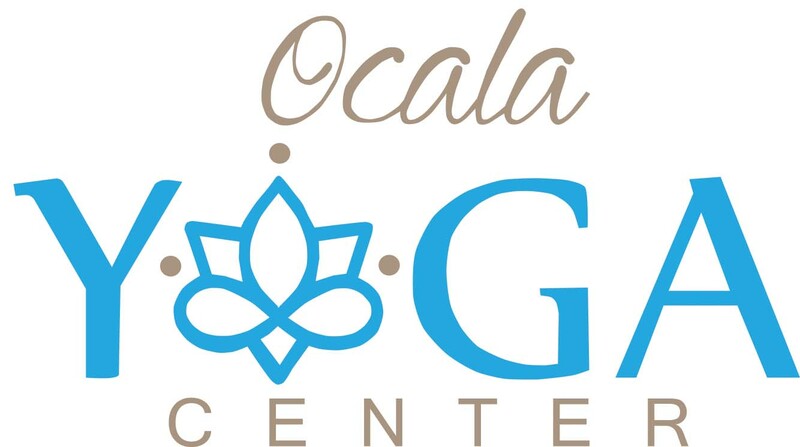 Kristine Valentine-Miller founded Ocala Yoga Center in 2014 with a vision to create a yoga community that is conscious, connected, loving and playful. 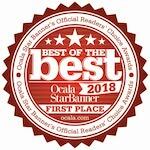 OYC was voted Ocala Star Banner’s Best of the Best Yoga Studio in 2017 and 2018. 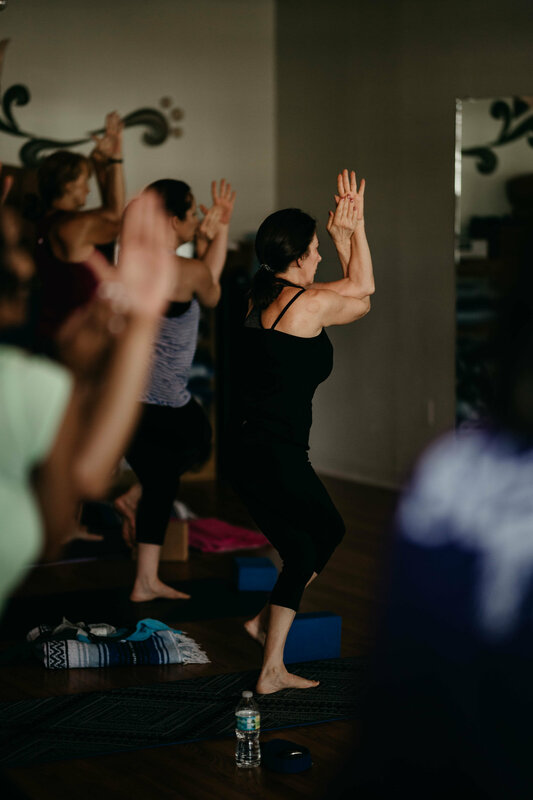 Our mission is to educate people with an understanding of the essential teachings of yoga, and to empower them with an accessible yet challenging yoga asana practice. 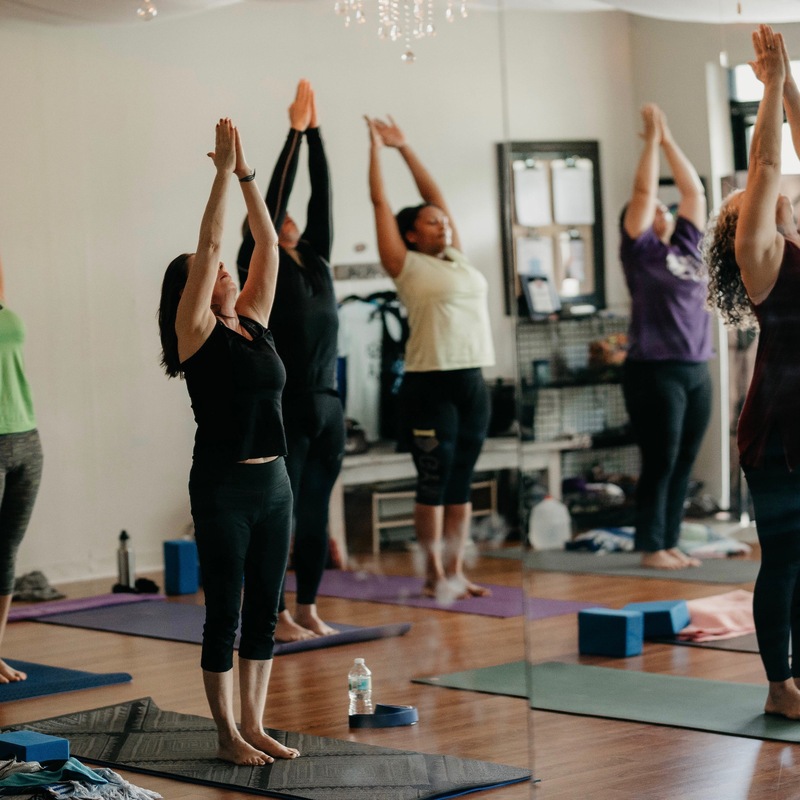 We offer a wide variety of classes to support a full range of students; from beginners to seasoned practitioners; people looking to sweat or kick back and relax, we have a class and schedule to fit you. We would love to hear from you! Feel free to contact us with questions or ideas. 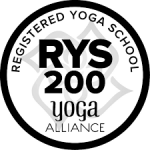 Deepen your practice and share your love for yoga! 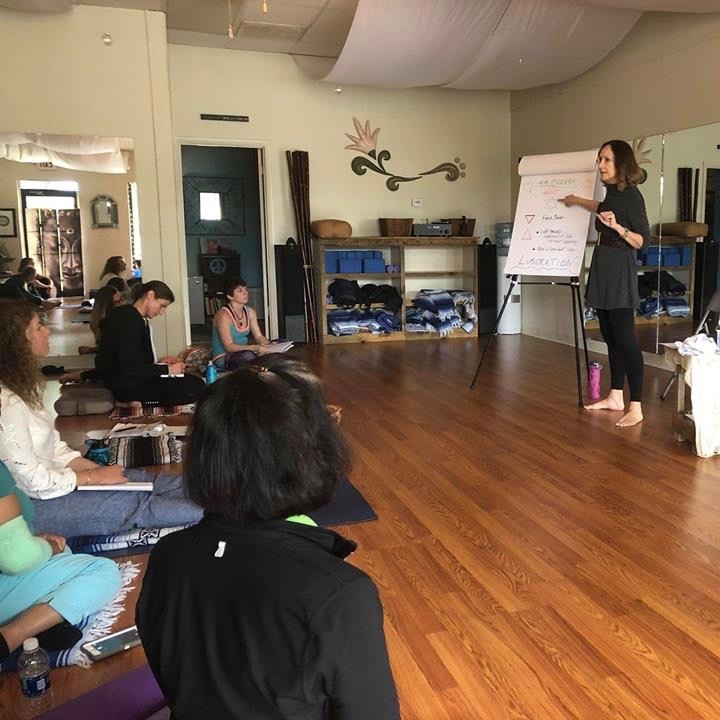 Sessions starting October 2018. 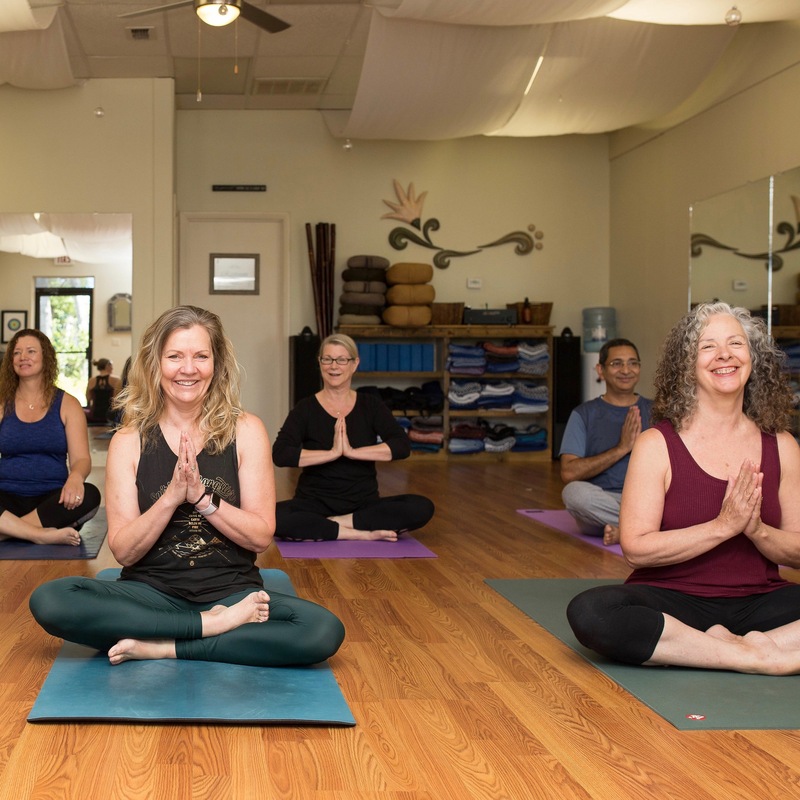 The teachers at OYC are the heart of our yoga community. Get to know them!